A custom mannequin with themed base for an original Willy Wonka costume. 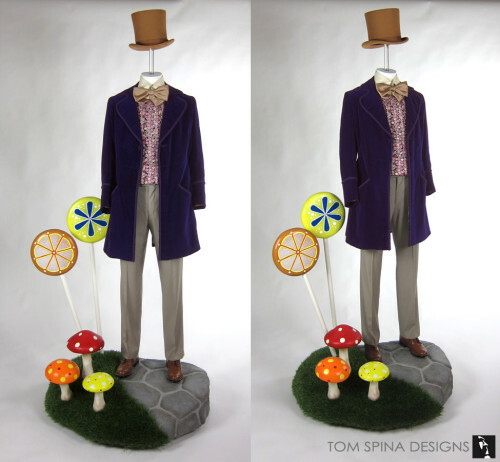 Our client reached out to us to create a one of a kind themed display for their original Willy Wonka costume worn by Gene Wilder in Willy Wonka & the Chocolate Factory, which they’d purchased from a high profile auction house. 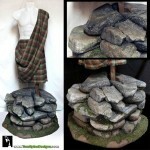 Our first step with any project like this is to discuss with our client their vision for their display. 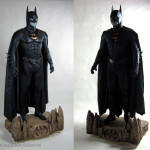 Do they want to go for a more streamline and sleek museum style display? 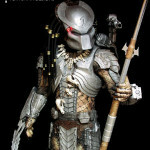 Or do they want something themed that looks like a still from the film? Sometimes, we find a middle ground, creating a themed and unique base with a museum style mannequin. 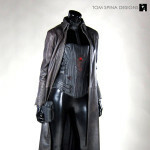 This way the focus remains on the screen used costume but the display still has a touch of whimsey and fun that the film was known for. 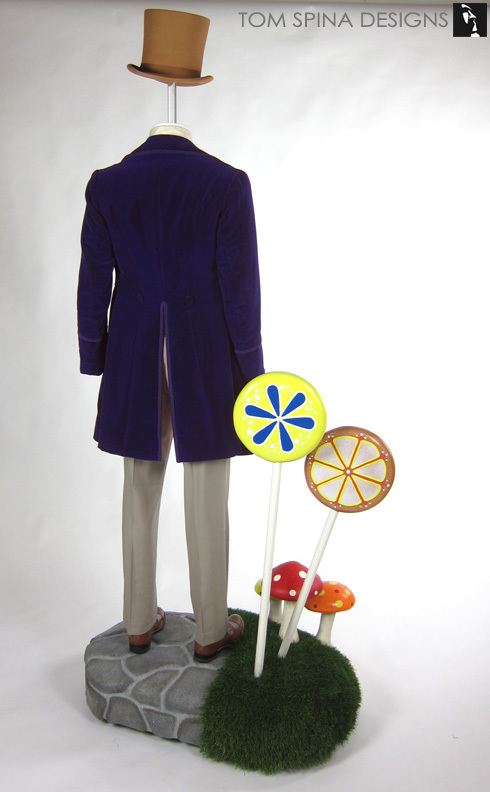 Wen we received the Willy Wonka costume (which consisted of a jacket, shirt, vest, tie and trousers – our company sourced a hat to complete the display) we started by using the measurements for each of the pieces to reverse engineer the custom mannequin to be the correct size. 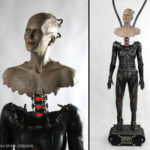 The mannequin needs to be a perfect fit to ensure no stress or stretching of the costume occurs, as ultimately, this is not just a statue of a movie character, but a custom support to help preserve a movie used costume. For Wonka’s display base we took inspiration from the famous chocolate room scene.We created a carved foam base that looked like Wonka was walking down the stone path through the room. We also wanted to use a few candy like props that are seen throughout the room. 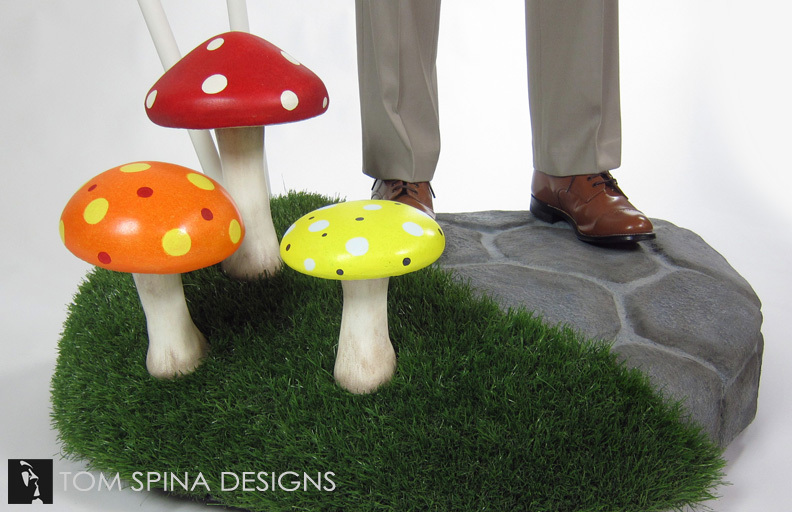 We chose a few brightly colored mushrooms along with a couple of colorful lollipops, all created by hand. We tried to use bright colors for the candy decorations to keep the base, and thus the feel of the whole custom display, quite child-like and fun. Enter a world of pure imagination!